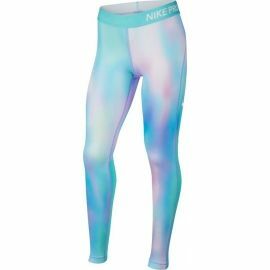 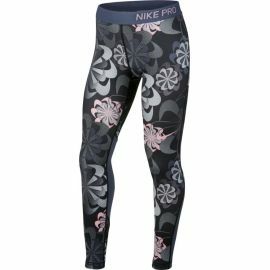 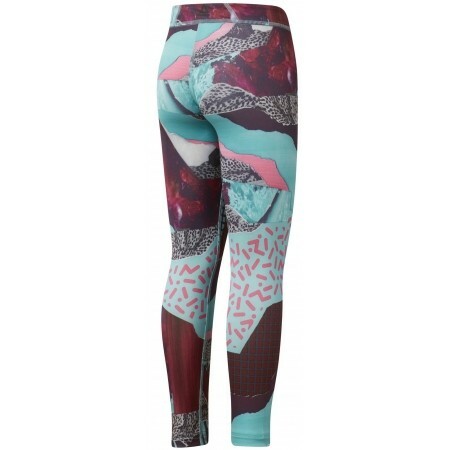 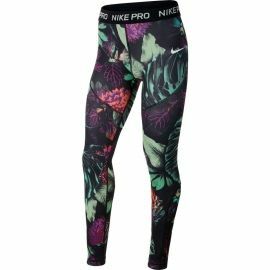 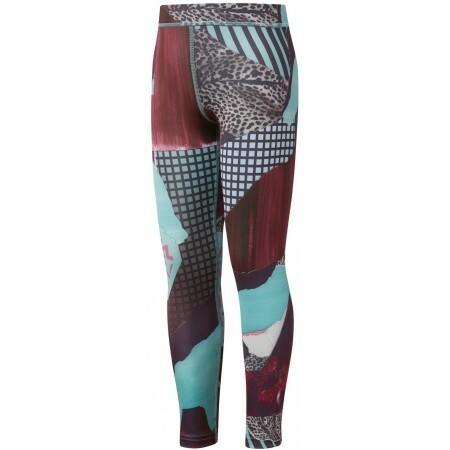 The Reebok GIRL SQUAD MATERIAL GIRL LEGGING are great for all sports activities. 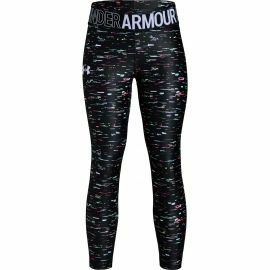 The stretch fibre and the elastic waist provides a perfect fit, increases mobility and offers a natural movement during your workouts. 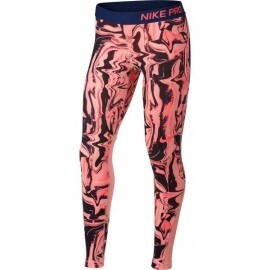 The SPEEDWICK technology wicks excess moisture away from the body.